Beyond White Spa is a cosmetic solution for people to whiten their teeth. Your smile is probably the most important thing you wear. And often, it's one of the first things you notice when you meet someone. 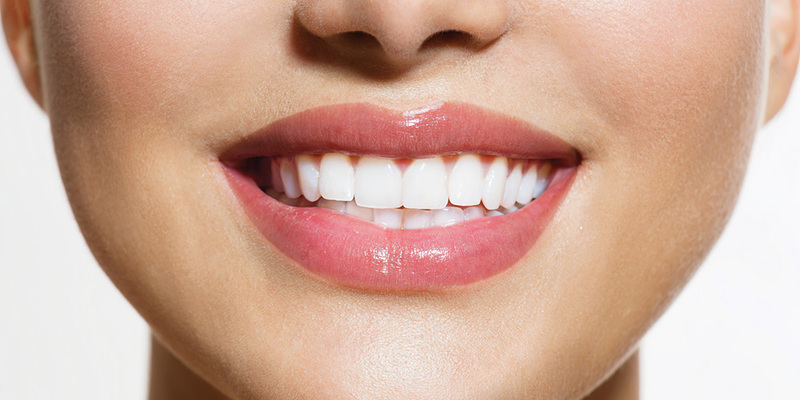 So it makes sense that a whiter, brighter smile can help you feel more confident and make a more memorable first impression. The whitening formula in the BEYOND® Whitening Gel penetrates deep into the teeth and is activated by the BEYOND® WhiteSpa Whitening Accelerator. As the gel reaches those stains, they are broken down and destroyed—even the stains located deep inside the teeth. This process wipes away dark compounds that conventional cleanings cannot remove. Our BEYOND® WhiteSpa Whitening Accelerator contains the most advanced filtering system in the industry, removing all harmful UV and infrared light. This coldlight technology, when used in combination with our specially formulated whitening gel, works quickly to remove years of stains in one simple, safe, and affordable treatment. The BEYOND® WhiteSpa Treatment is the quickest, gentlest, and most effective way to wipe years of stains off your teeth in just one hour. Schedule your BEYOND® WhiteSpa Treatment today and dazzle your friends and colleagues with your sparkling BEYOND® smile.